In real estate, creative financing is defined as non-traditional or uncommon ways of buying a property. This includes financing using a Hard Money Lender. Those who are just getting started in real estate will more than likely have more questions and concerns than someone who has investment experience. So, is it unwise for a first-time Real Estate Investor to use creative financing when they are just beginning their career? Should they just stick to a more traditional approach? The answer is no. Here’s why. There are those who can jump right into becoming a full-time Real Estate Investor and there are those who are taking the transition one step at a time. 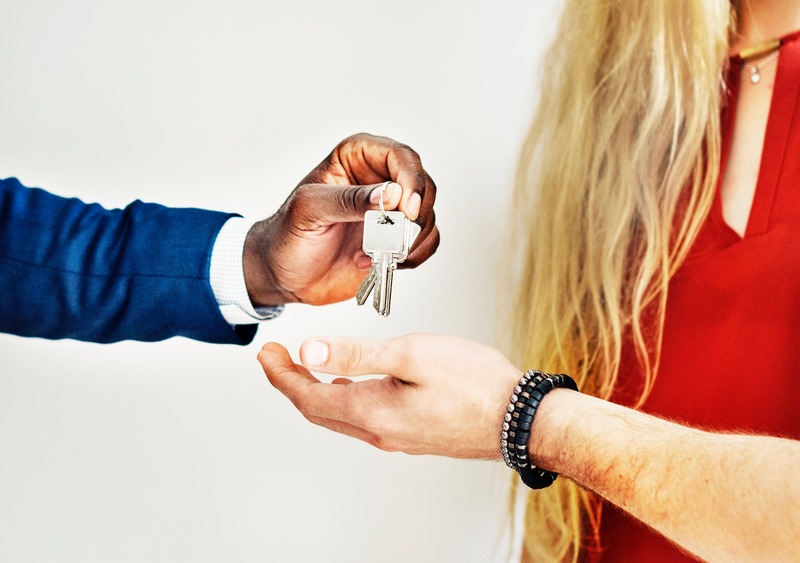 Here at Easy Street Capital, we believe there is no right or wrong speed to welcome investment real estate into your life, especially if it is a dream of yours. 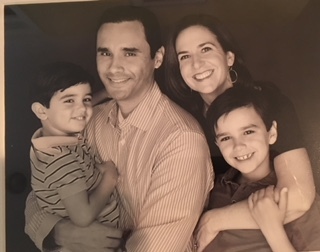 We recently sat down with Ellen Hurtado, a first-time Houston, Texas flipper who is slowing making the transition from Physical Therapist to Real Estate Investor. Spring has officially sprung! This season is a favorite among many Texas and California residents as it brings more daylight and pleasant temperatures. 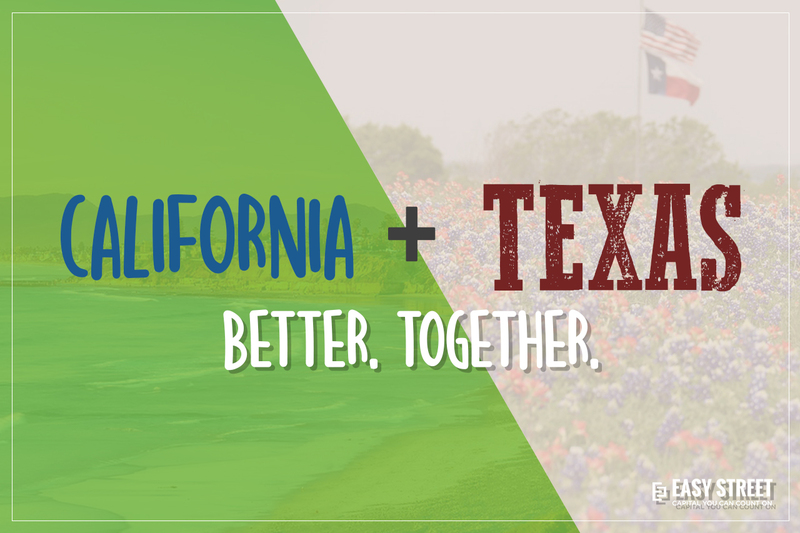 From California’s wine country and national parks to Texas’ bluebonnet sightings and trips to the rodeo, the spring season brings lots of great activities for you and your families to take advantage of. Not to mention, for both states, the magic window for real estate opportunity begins this season. Here at Easy Street Capital, we offer different loan programs to help our borrowers meet their unique project needs and goals. 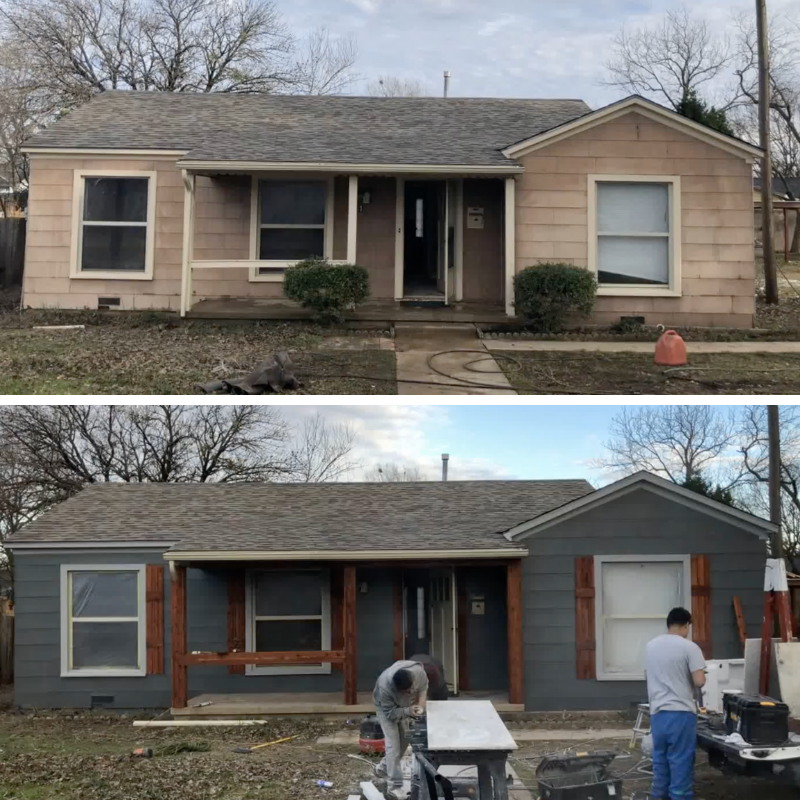 We hear a lot about successful fix and flip projects, but what about new construction? 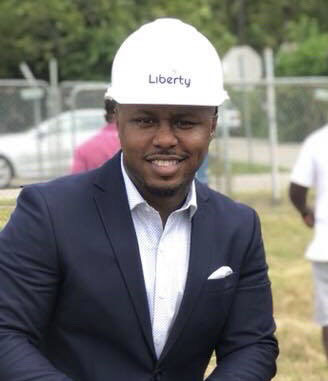 We recently sat down with Christopher Senegal, one of our repeat Houston Borrowers, who after completing 20 different fix and flip projects and having success with Hard Money Loans, decided to switch gears and begin a major new construction project with us. Many Real Estate Investors are constantly working to juggle their property investments, family life, and a full-time job. However, the dream of full-time income from Real Estate Investing is easier to reach than most might think. We recently spoke with two of our borrowers who, with the help of Hard Money Loans, quit their corporate jobs to pursue real estate investing full-time. Love is in the air! The time surrounding Valentine’s Day allows us to celebrate the great relationships we share with the loved ones in our lives. It can also be a time to reflect on the relationships that are not so great. 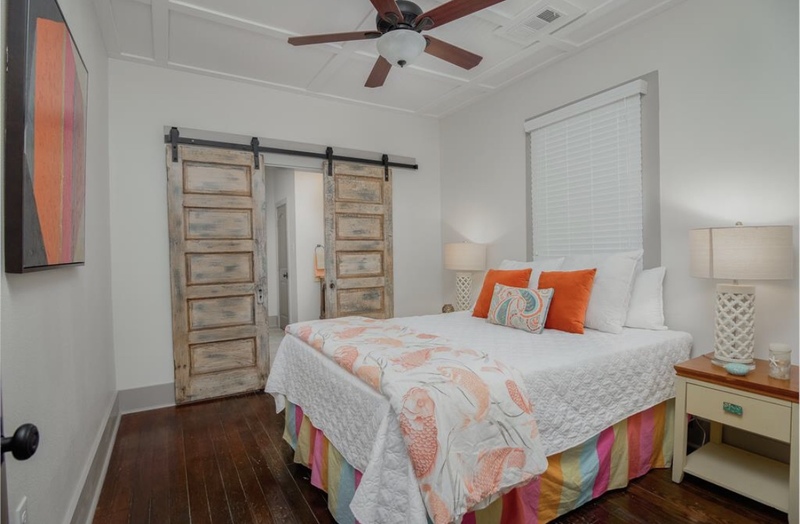 Finding the right contractor is a very important step when it comes to your renovation project, and it’s a decision that can either make or break the success of your investment. But don’t worry, there are some great catches out there! BIG NEWS! Easy Street Capital is excited to announce our official expansion into the State of California. Whether you are an experienced investor, or a first-time flipper, you might be presented with the opportunity to begin a joint venture. The right partner can either make or break the process of closing an investment project. 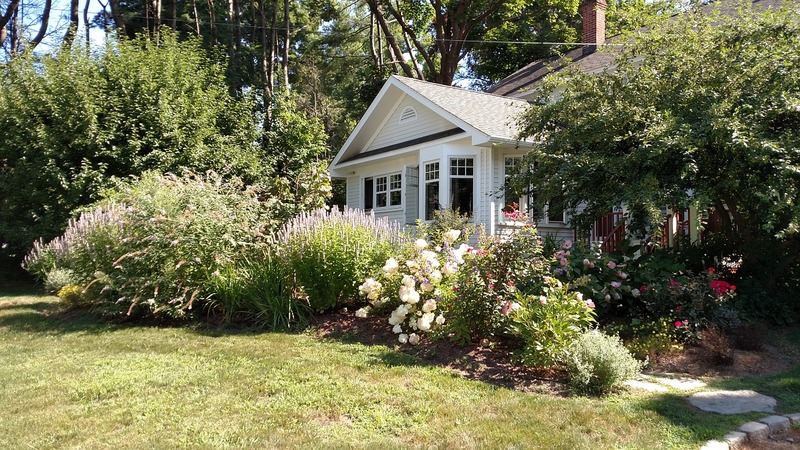 We recently spoke with Ethan Wadsworth, a first-time homebuyer and new borrower of Easy Street Capital, who spoke about his experience teaming up with a familiar face to finance with us using a hard money loan. Do you have negative feelings towards the term hard money? Renae Velasquez, co-owner of Valiant Investment Properties, is a great example of one of our talented borrowers who was originally weary of this type of loan. She was afraid that if she moved forward with this funding, the interest rate would be too high and she would spend too much money overall. However, after her experience with Easy Street Capital, her viewpoint has completely changed. Get our informative and entertaining rules today! Easy Street Capital provides loans for residential (single-family and multi-family) investors and developers. Easy Street Capital underwrites, closes, and services all loans in-house. This allows for the most efficient loan process in the industry and a significant timing advantage for our borrowers. As a direct lender we have full discretion and can provide custom loan structures to meet the needs of any project in Austin, Dallas, Houston, San Antonio, and California. At Easy Street we take great pride in being highly transparent, responsive, and funding every loan per the terms agreed upon.